// forked from nutsu's Worm matrix based. 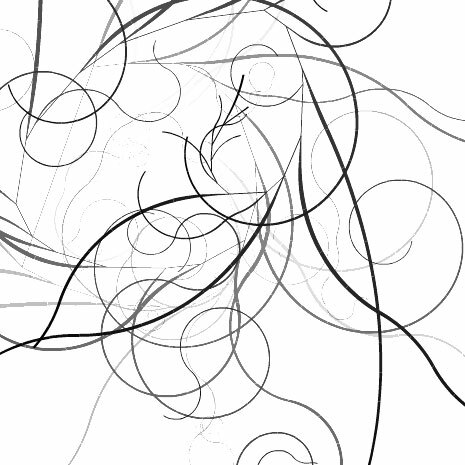 a study for drawing curl curve. license under the GNU Lesser General Public License.